VINTAGE SERIES – Brass Owl “touch sensor” Lamp. 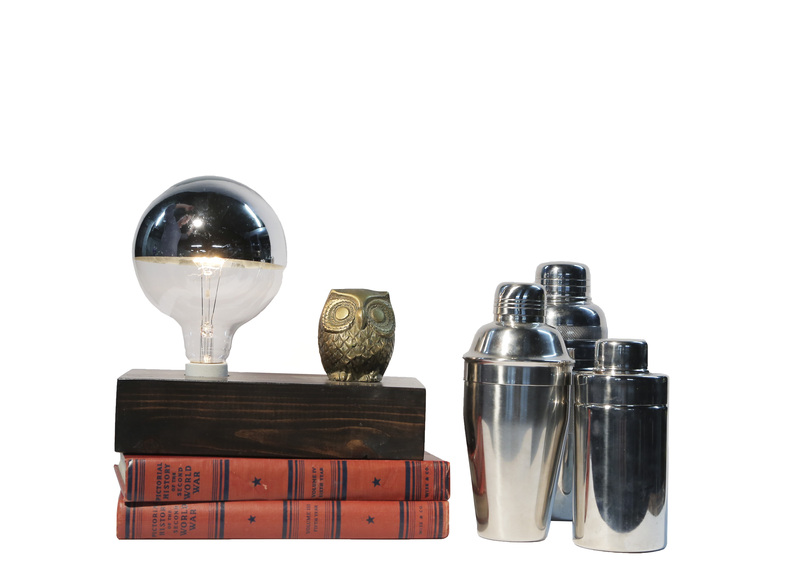 Simply touch any part of the brass owl to turn on/off or dim the lamp (3 levels of brightness). Handcrafted wood base, Porcelain socket, reproduction cloth covered cord, large globe filament bulb. Approx dimensions: 9.5″L x 4.5″W x 8.5″H. Note: All Vintage Pieces will be similar in shape/size/era-look, but will come in slightly different variations because they are all vintage.